Latest News: DFL-SRP USB3.0 For Data Extraction will be shipped to users instead of DFL-DDP USB3.0 data recovery equipment. Please note: DFL-DDP alone won’t fix all your cases, different tools are used for different cases, please read the following to learn what DFL-DDP can do for you before you buy. DFL-Data Dr. 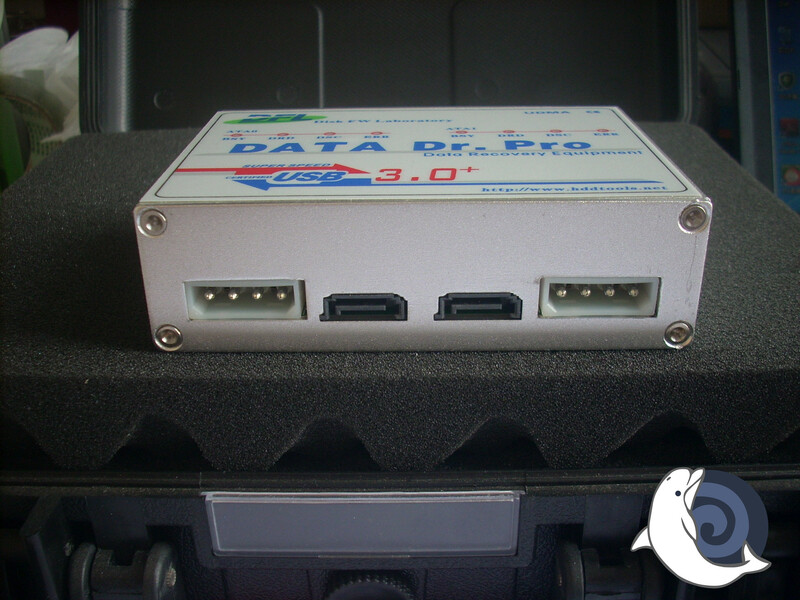 Pro is the world’s first professional high-speed USB3.0 data recovery equipment, it does not only what other data recovery equipment do, but does what other data recovery equipment cannot do. 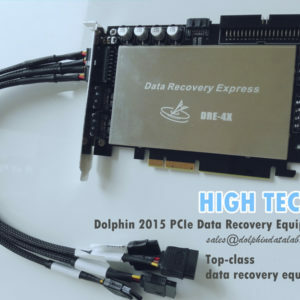 Besides imaging and recovering all brands’ of patient hard drives, DFL-DDP is able to quickly repair many common firmware damaged drives of Seagate, WD, Samsung, Toshiba, Hitachi, etc at high success rate. Real tested image speed is up to 6.8GB/min for 1TB hard drives and over 7GB/min for hard drives with higher capacity. DFL-Data Dr. 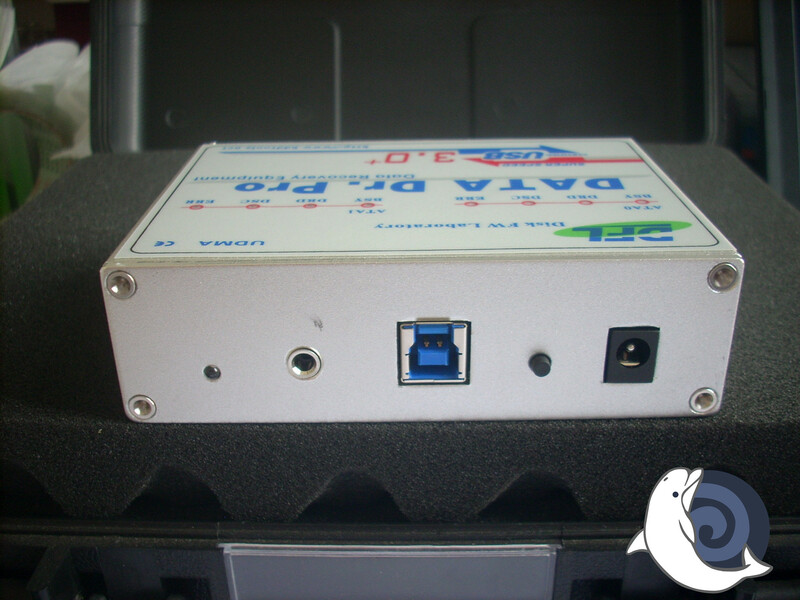 Pro is one smart data recovery equipment imaging and recovering data differently from hard drives with different levels of failures or bad sectors in either PIO mode or UDMA mode. It offers the users to repair common hdd corruptions by COM port command mode, offers the users to image faulty hard drives by selective heads, offers the users to image forward and reversely, offers the users to scan MFT and list files, offers the users with raw recovery mode or directory file listing and selective file recovery. Users can mount the disk to the windows disk manager, view and edit the files by My Computer with any other data recovery software. 1, Fast solution to Hitachi sector access interruption problem. Free software upgrade for the first three years starting from the purchase and from the fourth year, users need to pay a yearly fee of USD200 to get the upgrades. Users don’t need to pay any to remove bugs if there’re any we need to fix in the upgrade. 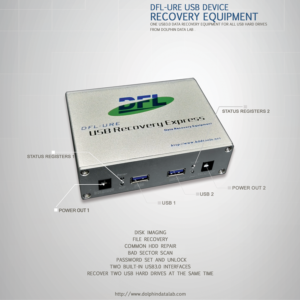 We’re considering to add more common hdd failure solutions, new disk imaging and file recovery features to DFL-Data Dr. 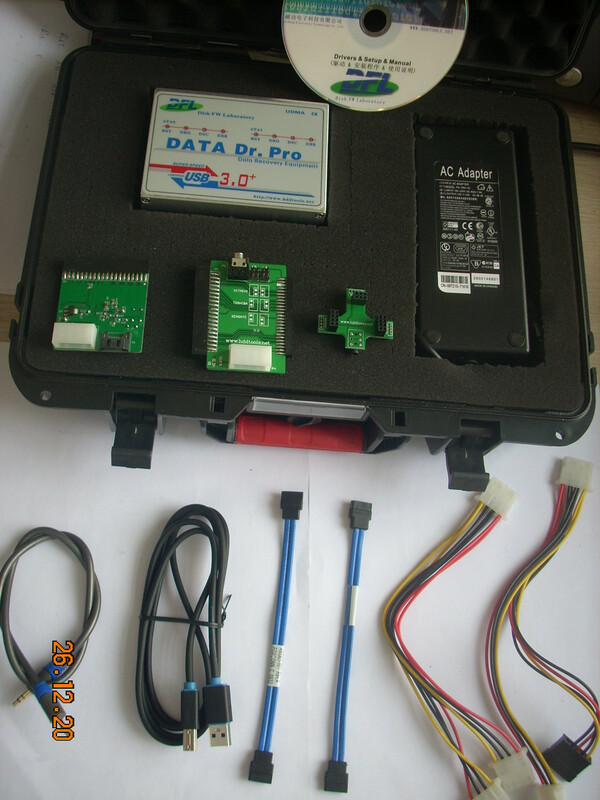 Pro to make this data recovery equipment stand proudly out of others. 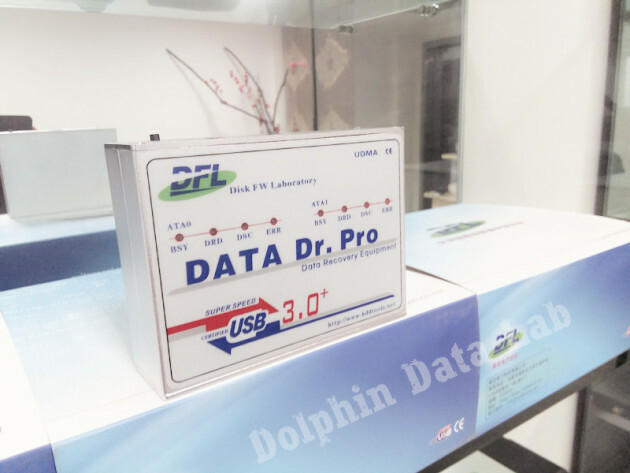 More information on this USB3.0 data recovery equipment will be updated here and our forum or users can email to sales@dolphindatalab.com or users can visit our data recovery product center to view other data recovery tools. 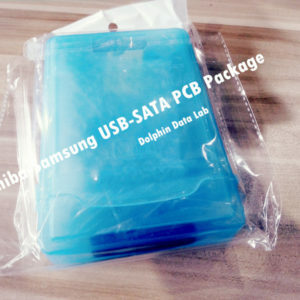 How To Buy Data Recovery Training U-disk from Dolphin Data Lab?